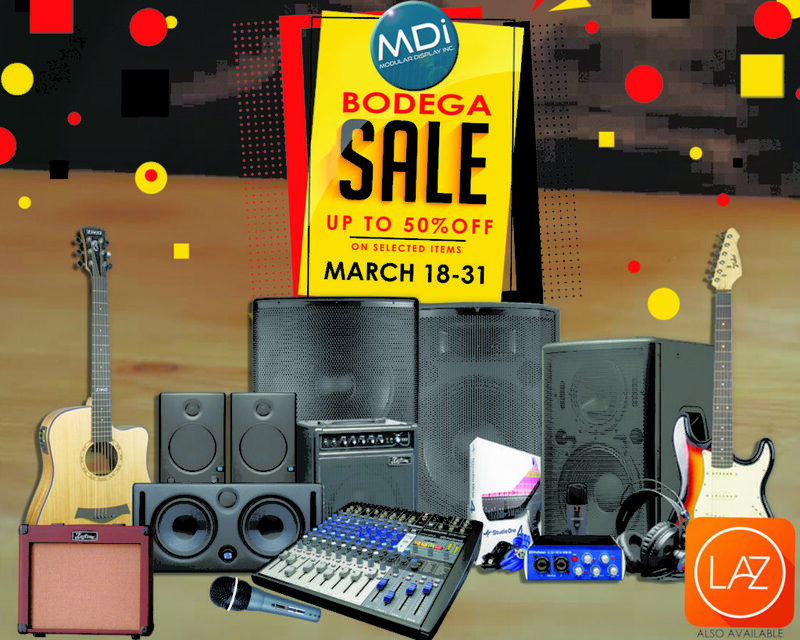 SALES – Modular Display Inc.
LIVE SOUND PA, MUSICAL INSTRUMENTS AND HOME RECORDING EQUIPMENT NOW ON SALE! BUY DIRECT: BDO Account Modular Display INC, 520229096 Or Pera Padala, Palawan Express to "Daniel Paul Henova" Delivery by Lalamove if within Metro Manila, AP cargo for provincial. Buyer assumes all delivery cost.